What nutrient keeps your bones strong, blood pressure normal, heart beating normally and can decrease risk of diabetes? Bet you didn’t think magnesium was the answer. Magnesium does a lot more than send you running to the bathroom during a colonoscopy prep! (and this is megadoses of magnesium). Magnesium is probably the most overlooked “super-nutrient”. It’s estimated that 50 – 80% of the population is deficient in it, which probably means you! Interested yet? Learn about the role magnesium plays in health, assess if you are at risk for deficiency and find out how to increase your intake of magnesium rich foods. *of note, the American Diabetes Association states that there is insufficient evidence to support the routine use of magnesium to improve glycemic control in people with diabetes. Studies have found that higher serum levels of magnesium were significantly associated with a lower risk of cardiovascular disease, and higher dietary magnesium intakes were associated with a significantly lower risk of ischemic heart disease caused by a reduced blood supply to the heart muscle. 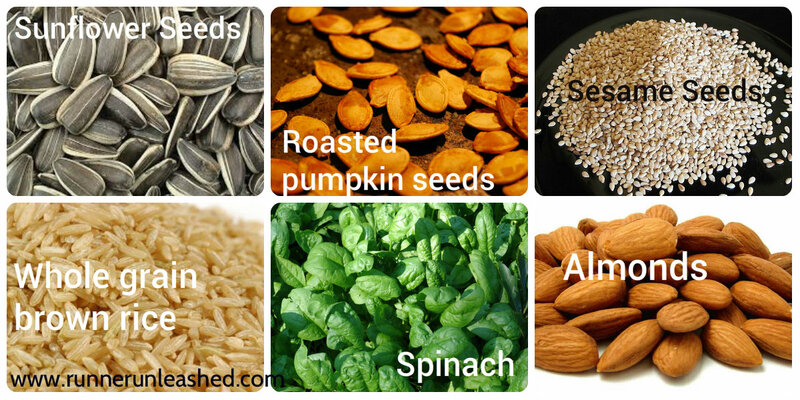 Adequate magnesium intake has also been linked to decreased risk of stroke and lowered blood pressure. 1 in 3 women over 50 will experience osteoporotic fractures, as will 1 in 5 men (reference). 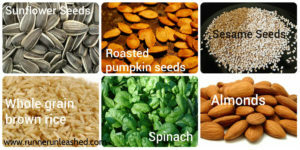 Magnesium is an important component of bone health and is involved in bone formation. It also affects the concentrations of both parathyroid hormone and the active form of vitamin D, which are major regulators of bone homeostasis. Studies have found positive associations between magnesium intake and bone mineral density in both men and women. It’s also been suggested that magnesium deficiency might be a risk factor for osteoporosis. Diets that provide recommended levels of magnesium enhance bone health. Other: magnesium also plays a role in proper functioning and relaxation of the body’s muscles, preventing muscle cramps, gastrointestinal health, possibly helping with sleep disorders, PMS, depression and fibromyalgia… to name a few. Why are so many people deficient in magnesium? 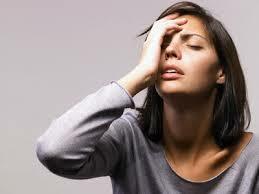 Stress depletes your body of magnesium … and who isn’t stressed out? Numerous medications can affect your magnesium status. You may want to discuss this with your doctor. Lastly, certain people may be more at risk for a magnesium deficiency, including people with gastrointestinal diseases, type 2 diabetes, alcohol dependence and older adults. Here’s the catch – while most of us probably are deficient in magnesium, there aren’t any really accurate tests to check your magnesium levels. This is because most magnesium is inside cells or in bone, not in your blood. But despite this, the most common way to test magnesium levels is to get your serum magnesium levels checked in a blood test. Other experts, including Dr. Dennis Goodman, say a more accurate blood test is called a magnesium red blood cell (RBC-Mg) test. To comprehensively evaluate magnesium status, both laboratory tests and a clinical assessment might be required. I always say “food first”. However some people may benefit from a supplement if they know they won’t meet their needs through diet, are at risk for a deficiency (see above) or have a medical condition that may warrant extra supplementation (i.e. migraines or some GI diseases). Discuss supplements with your doctor before taking them as more is not better. In general, the amount found in a standard multivitamin or the RDA would be your goal – however this will vary from person to person. Bottom line, I bet you’ll be hearing more about the health benefits of magnesium as times goes on. It’s the “missing mineral” from most of our diets. In writing this blog post, I was amazed at all the processes in the body it’s involved in. 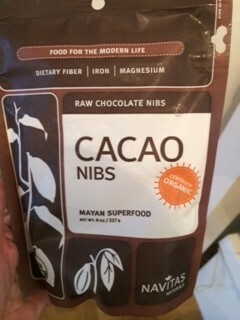 I was especially pleased to see that 2 of my favorite foods – almonds and cacao nibs are high in magnesium. 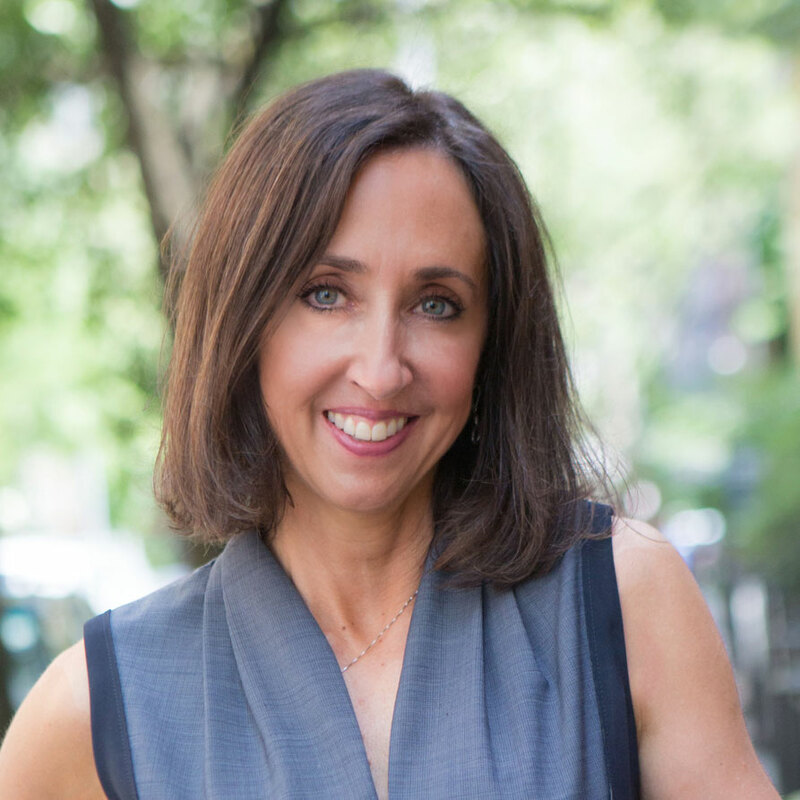 Magnificant Magnesium, Your Essential Key to a Healthy Heart and More book written by Dr. Dennis Goodman, a physician in NYC who is also the Director of Integrative Medicine at New York Medical Associates in NYC. I would highly recommend this book to learn more about magnesium.